Today we have a sneak peek from author Mary M. Forbes’ contemporary romance novel, One Dance with a Stranger. Emily feels it is important to hide her sordid past. She does not believe love will ever have any place in her new life. Her job and her respectable fiance are achievements that she has no intentions of jeopardizing. So why would she even think of risking everything to follow her heart’s desire – charismatic, fickle Wade Hart? Country singing idol Wade doesn’t question why he is attracted to his brother’s fiancee. He just knows he will have her. He is used to getting whatever he desires. Today it is Emily he wants. 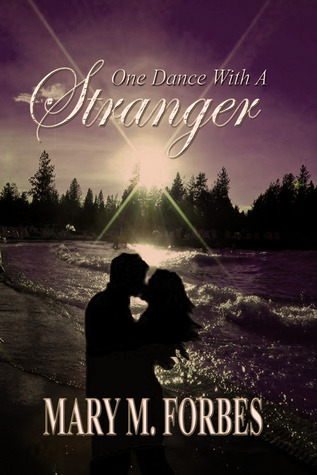 One Dance with a Stranger is available through Amazon.com and Amazon UK. Probably never. That’s why Vibra-Buzz invented the Ear Canal Massager! It’s powered by a tiny battery and provides a relaxing sonic pulse to your ear canals, bringing soothing relief from all the stress of listening to a bunch of crap all day long. Vibra-Buzz is the same ear canal massager used by the astronauts! 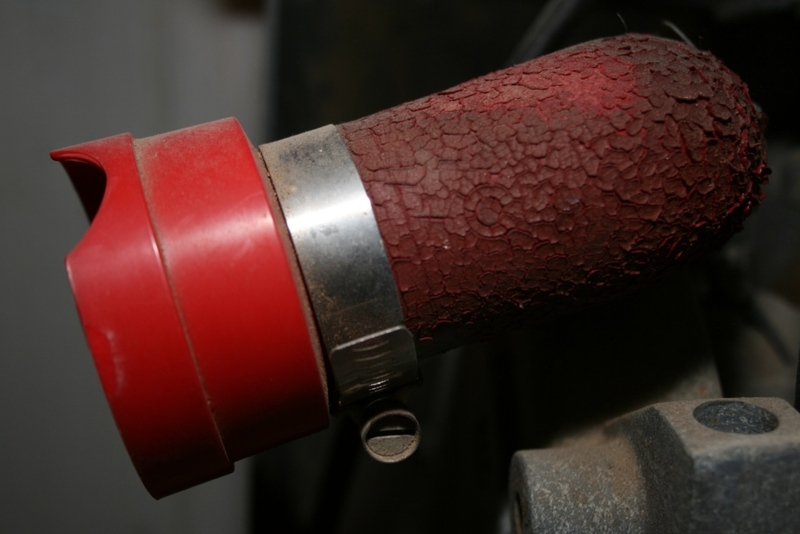 * Our space-age technology assures your safety and satisfaction. For a limited time, you can try the Vibra-Buzz Ear Canal Massager for as little as $29.95**. Act today, while supplies last! *May not actually be used by astronauts. **Price does not include shipping and handling. Batteries sold separately. DISCLAIMER: Some users have reported mild side effects including hearing loss, seizures, unconsciousness, and death. If these symptoms should appear or persist, please discontinue use of the device and see an undertaker immediately. I don’t think of myself a gambler. It is not the sort of thing I like. I have no problem with people who enjoy gambling. I am just not one of them. 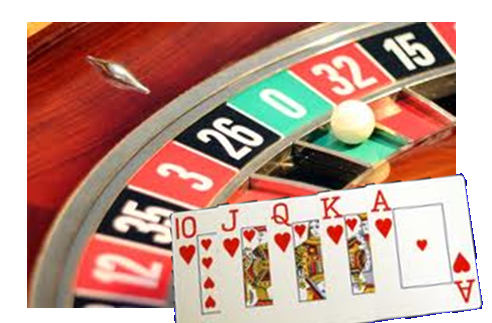 Author Stephen HisePosted on January 10, 2013 December 20, 2018 Categories Staff ArticlesTags Perseverance, poker, Strategy, success, Writing22 Comments on Roulette or Poker?